Happy New Year’s! 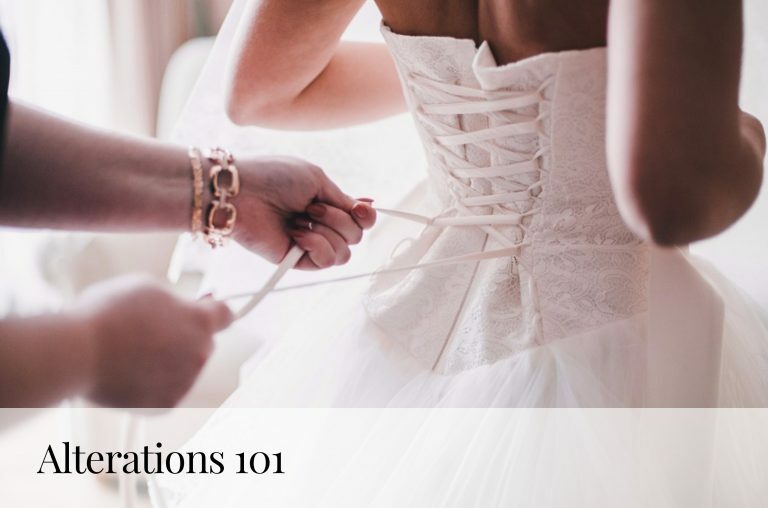 Whether you just got engaged or are in the midst of wedding planning, it’s officially time to start prepping for your wedding day! 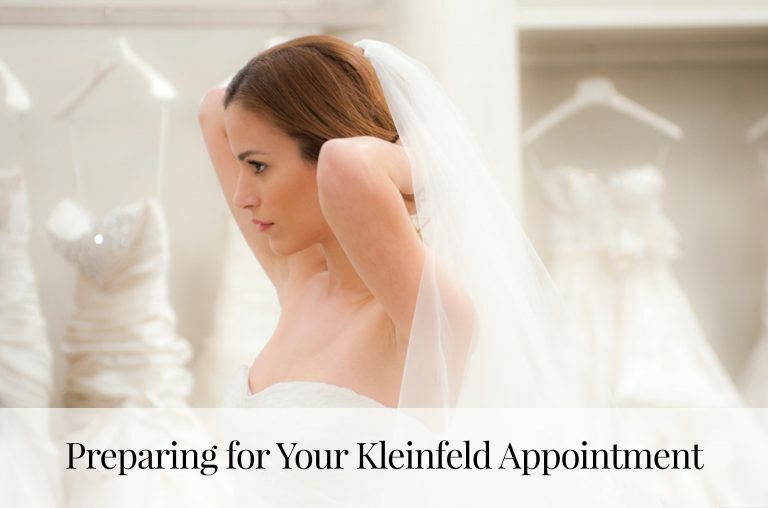 Thankfully, Reem Acra’s newest collection of dresses will be on display at Kleinfeld on Friday 1/5 through Sunday 1/7. What better way to start off the New Year than by playing a little dress up in Reem Acra dresses?! 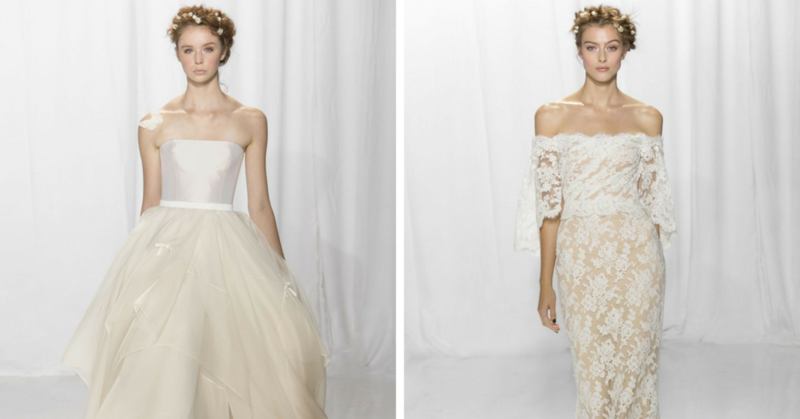 Here’s a *sneak peak* of 5 gorgeous gowns you’ll be able to try on, below. 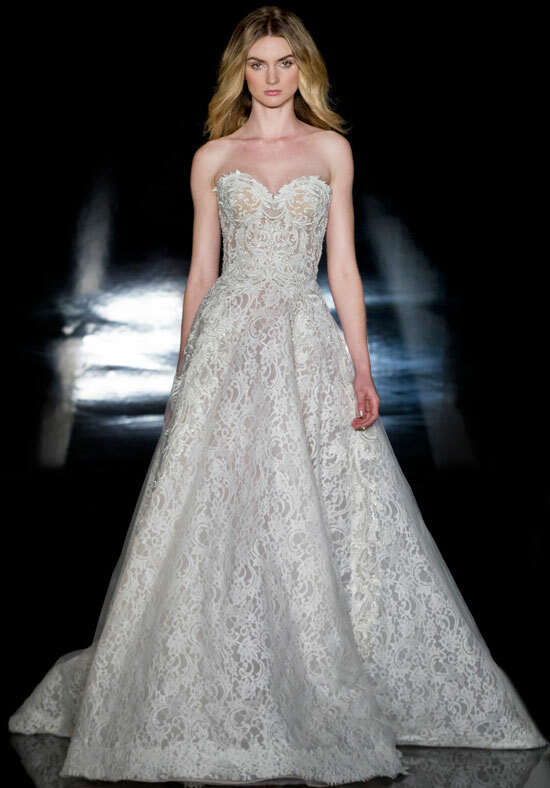 Browse through other designs by Reem Acra here. Not sure what a trunk show is? Read this. 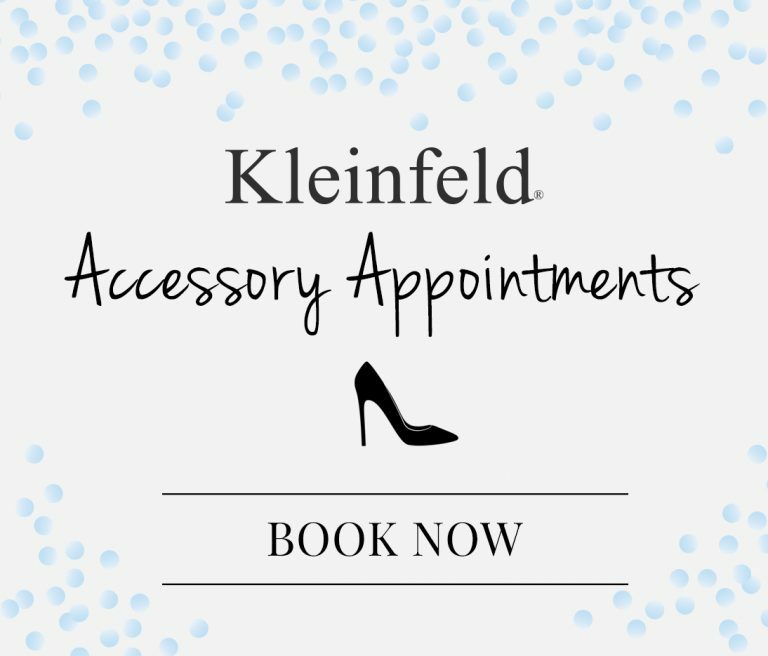 Can’t make this trunk show? Check out these other upcoming trunk shows.